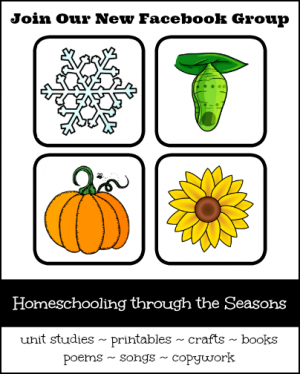 I have a BRAND NEW Facebook group called Homeschooling through the Seasons. 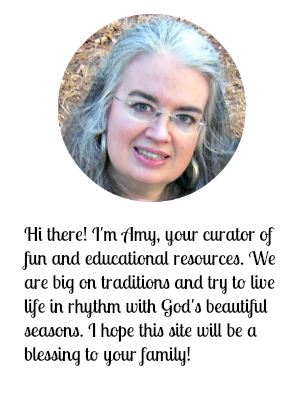 I will be posting seasonal and holiday educational resources every day, and I’m inviting you to join & share too! Unlike a Facebook page, where you are allowed to sometimes see only 10% of what I post, a group gives us the opportunity to share ideas and learn from one another. The Are We There Yet? page isn’t going anywhere. 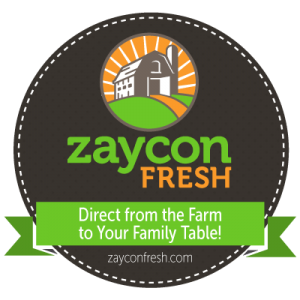 I will still be posting my regular stuff, but the new group allows me to share the cool links that I don’t have time to put into a blog post. 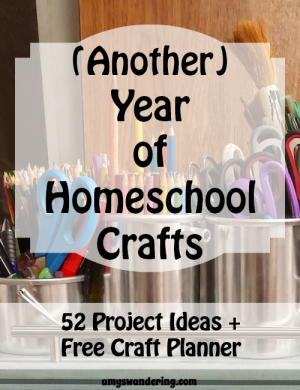 Come join us and add a bit of seasonal fun to your homeschool days! 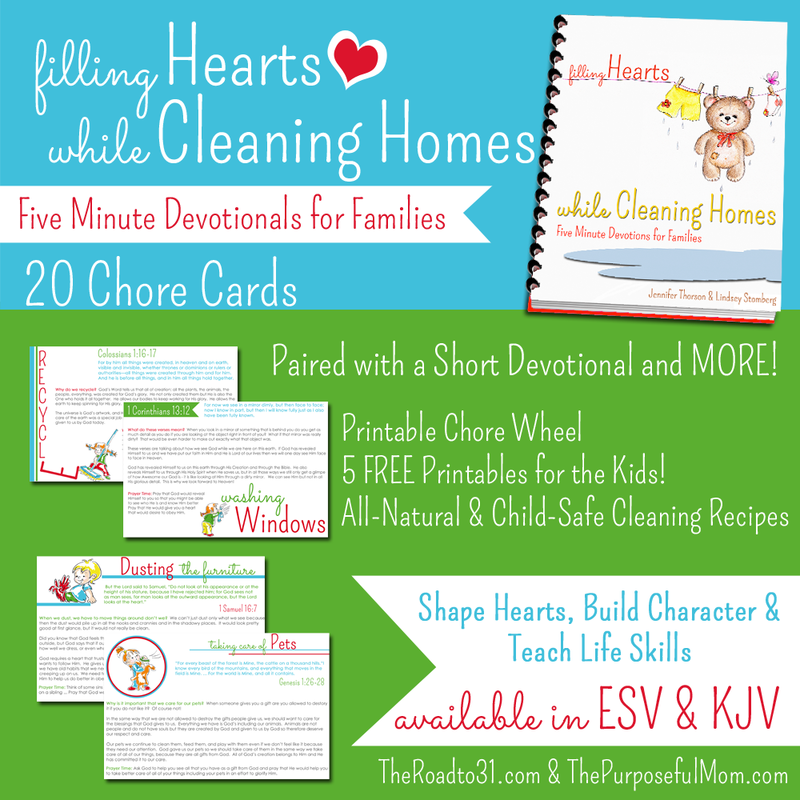 This week’s Super Subscriber Giveaway is Filling Hearts While Cleaning Homes: 5 Minute Devotionals for Families. It is an easy was to discuss God’s word while working together around the house. 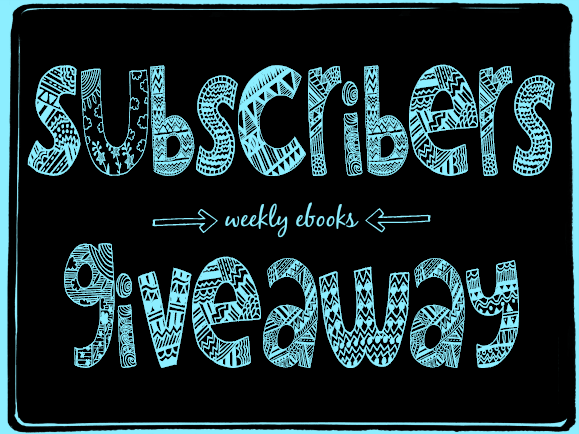 The giveaway is open through Wednesday, August 27th, and the entry form will be at the bottom of each Are We There Yet? email you receive.